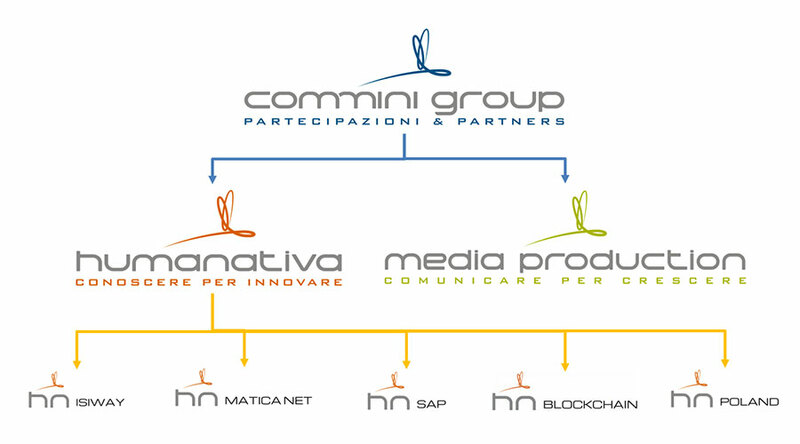 Commini Group S.p.A., operates in various sectors investing in the research and implementation of specialized and innovative solutions to offer its customers, partners and generally to the market. The group is present in Italy and abroad since 1999 and its headquarters are based in Rome. The Group’s market areas and fields concern airport services, renewable energy, sports teams, logistics/ tourism and communication. The most important focus of the group, however, is in the field of Information and Communication Technology (ICT).